Shaquille O'Neal has always been my favorite player. His skills and his personality on and off the court were things I admired. He was one of the most dominant centers to have ever played the game. His considerable size, together with fierceness under the rim, made life hard for others guarding him. 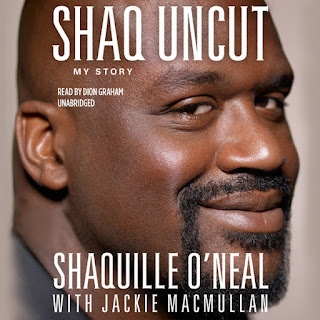 "Shaq Uncut" is written very well and it becomes clear early that it's a Shaq novel. You just can't imitate this unique style. It's not only about the swagger, Shaq has a talent for making his statements short, witty, and to the point. Shaq's years in the Orlando Magic was my favorite period in the NBA. I followed each of their games closely and was very disappointed when they came up short against Houston in the finals. Reading Shaq's take on this part of his career was interesting as it gave me more insights into what was happening behind the scenes. Obviously, there will always be tensions between team members but I had no idea about how divided this talented team was. According to Shaq's version, there was nothing racist about it, but most of the black players kept their own company whereas the white ones (led by a veteran Scott Skiles) had nothing to do with them. They didn't have much in common and I can easily imagine now how it must have affected the team both on professional and personal level. 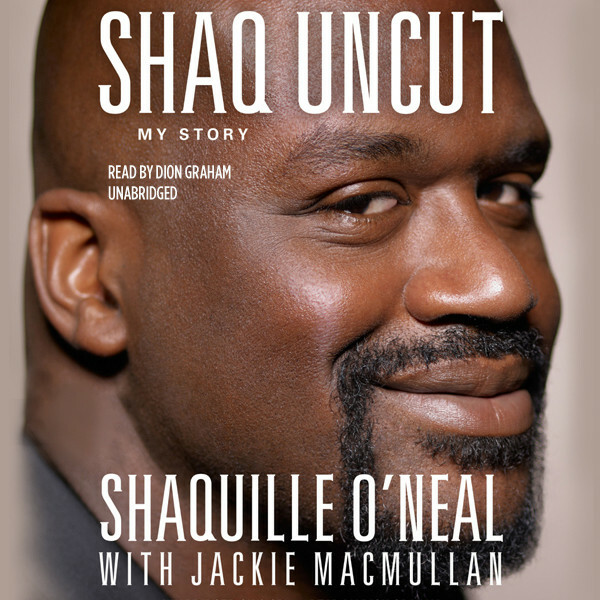 A significant part of the book deals with Shaq's relations with Kobe. When I compare it to Jackson's version, I can see many similarities but it seems to me that Shaq finds it a bit too easy to distance himself from this conflict. He isn't really critical of himself but he stresses the fact that his children loved uncle Kobe and seemed to root for him more than for their dad. Shaq has a larger than life personality and he's become famous for his shenanigans off the court. It was interesting to read about his motivations. Also, as O'Neal matured, he became more sensible with his fortune and started investing it wisely. His thoughts on promoting products and his approach to establishing a brand were quite refreshing too. In terms of facts from Shaq's life, there weren't many surprises for me here. However, there were numerous fascinating little tidbits about relations between players, many anecdotes, and lots of "behind the curtains" insights. To my mind, that is precisely what makes books like this one so interesting.